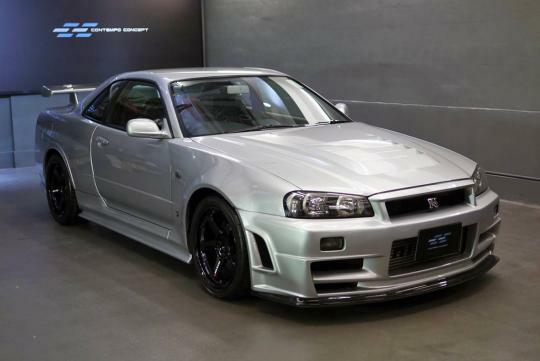 There are quite a number of special edition Skyline GT-Rs in the world. 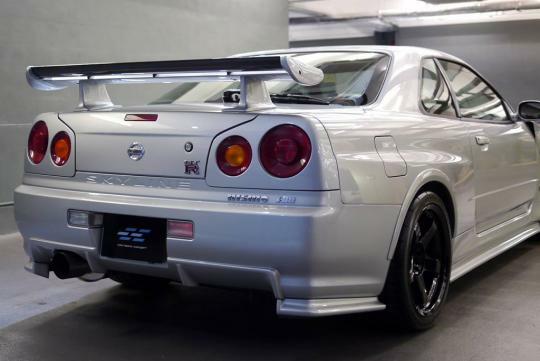 But not many are as rare or special as this R34 Nismo Z-Tune variant. 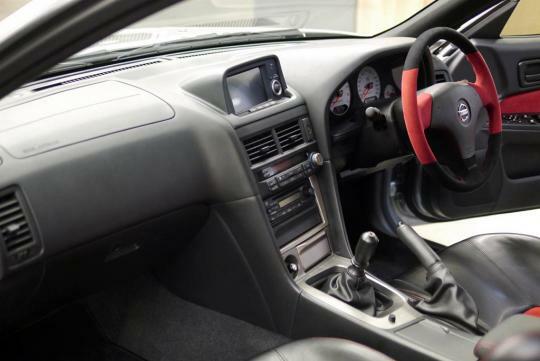 With the Hong Kong dealer asking for nearly S$720,000, it had better be! 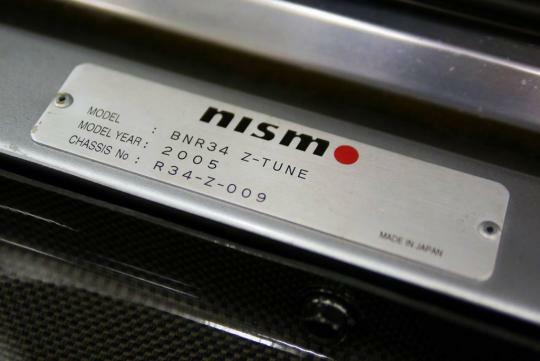 For the R34 generation, the GT-R Nismo Z-Tune is probably the best you can get. 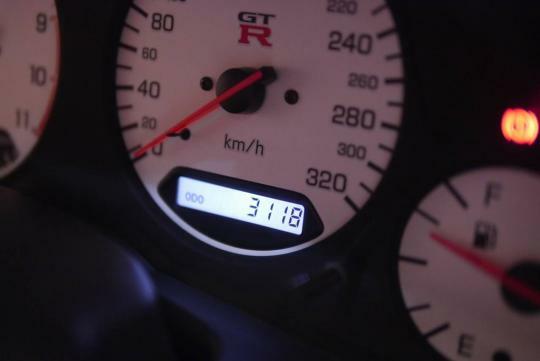 Only 20 units have been produced, with one said to be kept for archive purposes by Nissan. This particular example was made in 2005 and has a really low mileage of slightly more than 3000km. With the engine bored and stroked up, the original displacement of 2.6-litre engine has been increased to 2.8-litre. 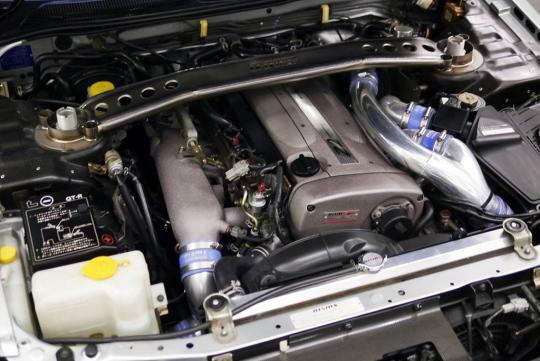 With many various new parts added to it, the handbuilt engine made a good 500bhp and allowed the car to hit a top speed of more than 315km/h. The 0-100km/h sprint can be completed in less than four seconds. Nissan also claimed at the car's launch it could set a 10.06 second quarter mile time which is much faster than many supercars. If you could afford to import this in, I'm sure the COE system is not that much of a problem! Its the ARF that will kill you, if the OMV is reported at even half the asking price of 720k.